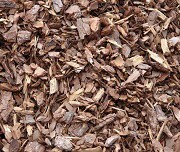 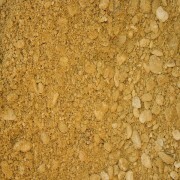 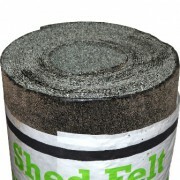 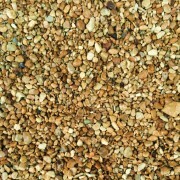 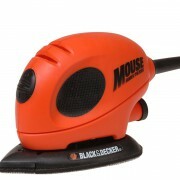 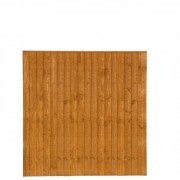 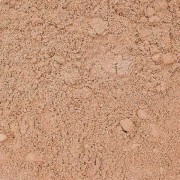 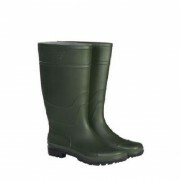 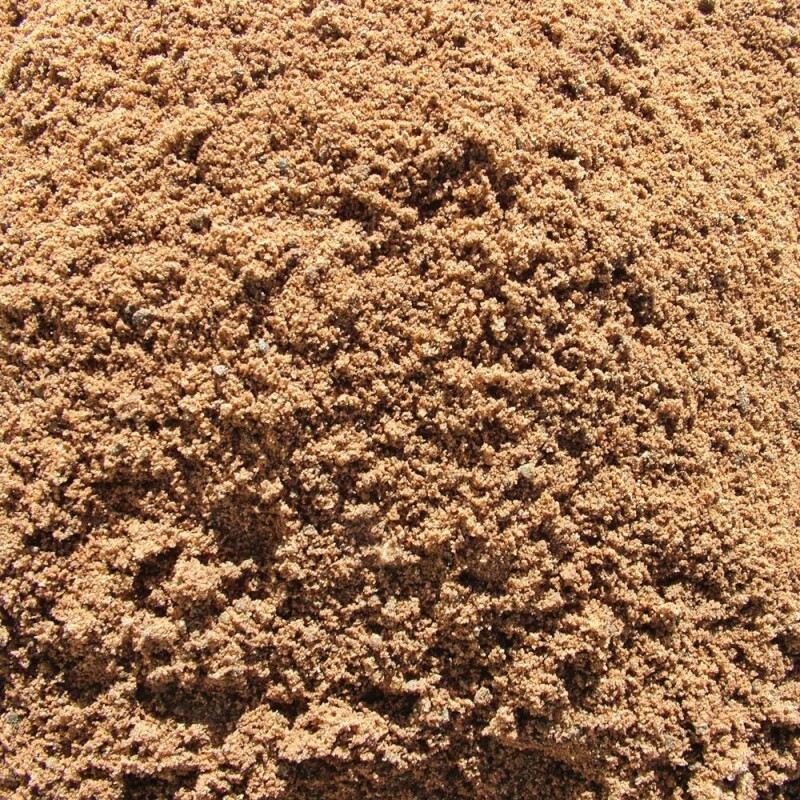 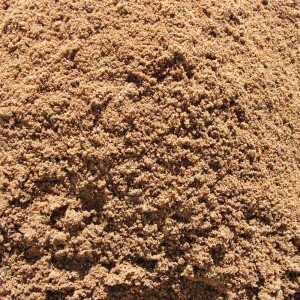 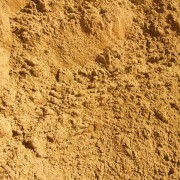 This is a blend of sand which is often mixed with cement and water to lay paving slabs on or to create a floor screed. 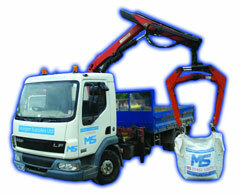 Available in loose tonnage, jumbo sacks and handy bags. 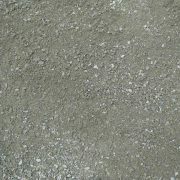 Are you interested in Sharp Sand / Screeding Sand?